Home Boxing Where is Genesis Servania? Former ranked no. 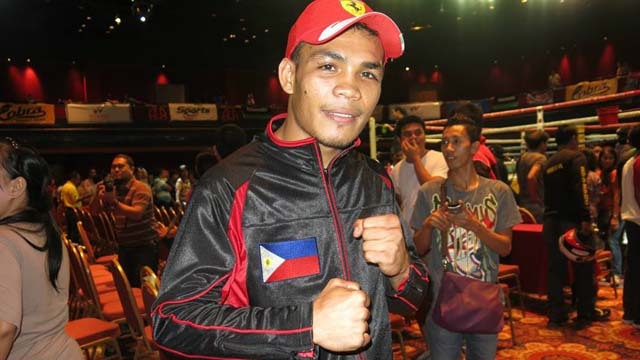 2 WBO super bantamweight Genesis Servania was dropped to the 20th spot due to inactivity. Servania last saw winning his last fight against Hendrik Barongsay on December of 2015 in Japan, after that there's no news about the 24 years old undefeated boxer. Philboxing.com lastly reported "We checked with ALA Promotions president Michael Aldeguer who said they can’t give Servania a fight because he showed up at the gym once and was terribly overweight and hasn’t reported for training since then." However Servania till has a contract in ALA Promotions but they have no idea what his plans are. Servania has a record of 27 wins including 11 victories via KO and has no defeat. Servania's future in boxing might be in jeopardy if he continue to be inactive, might also reduce skills and consistency.